The Ambassador is a heavy duty autoclave that is designed to meet the needs of any busy laboratory. With nine different variants to suit your requirements. 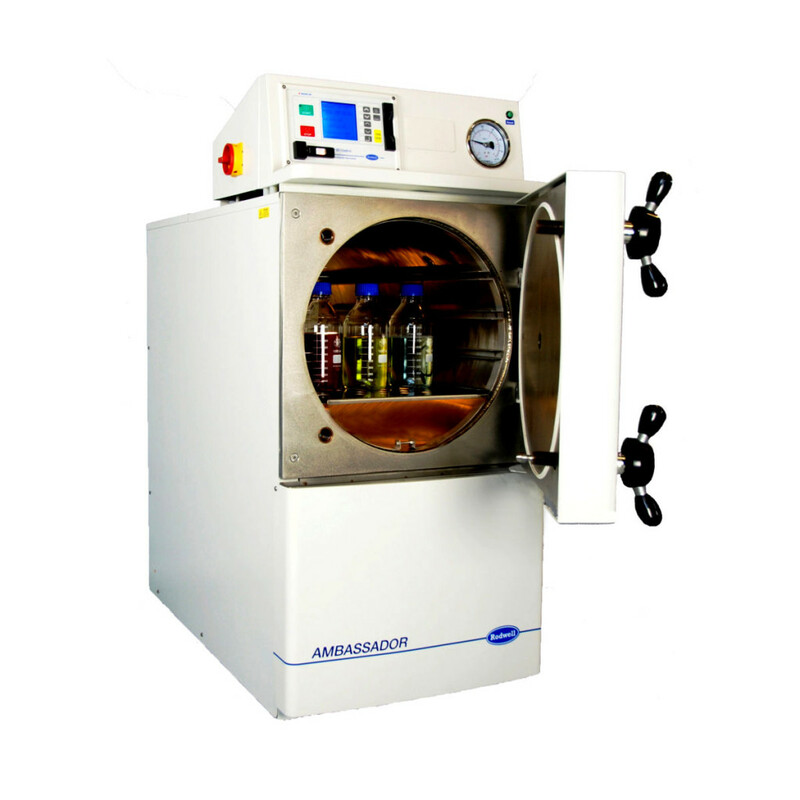 Need Advice on our Ambassador Autoclave?